Compete with your horse without spending a fortune. For many, competing is the ultimate goal but it can pack a punch when it comes to the cost. Entry fees, travel expense and more all add up so we’ve done a little digging to see what can be done to help your competition budget go a little further. If you’re eager to compete but need to save money or are struggling for transport, online competitions are just the thing. Many are dressage competitions but you can find showing, jumping, in-hand and fun classes too. The dressage tests go right up to Prix St Georges level and with your results you get much more than just a score – you’ll get tips and encouragement too. The tests are judged by BD judges and you get prize money and a rosette. There are rules around what tack you can and can’t use but nothing too restrictive. Often you don’t need to wear competition kit. There are various qualifiers and points leagues to get involved with too. It’s a simple idea. You enter, video yourself riding the test or doing a round of jumps etc. upload this to the YouTube channel by the class cut off point and wait for the results. The best thing is you can keep riding your test until you’re happy with it. Unless you have ambitions to progress up the levels in your chosen discipline putting points or money on your horse, you can save a lot of cash by staying within the unaffiliated structure. You won’t need to be a member of any society and entry fees will be cheaper. Many unaffiliated competitions are run at the same venues as affiliated, use affiliated judges and follow strict safety rules. Some venues, however, are not run as well so our advice would be to choose wisely. Affiliation is important if you want to qualify for regional and national events if you think it will add to the desirability of your horse for either selling or breeding, otherwise consider working your way through the unaffiliated structure. 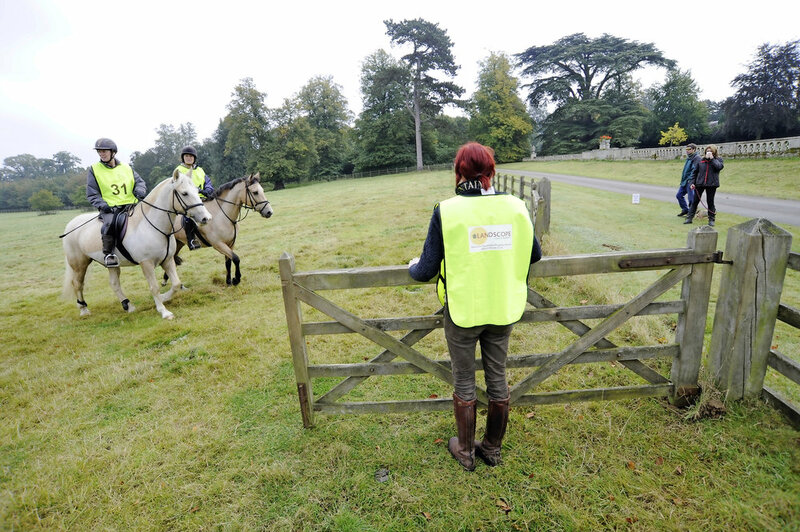 To save money on competing why not give volunteering at a go? For unaffiliated and general competitions, you can often get free entry in return for your time, knocking loads of your competing bill. Tasks can include warm-up duties, making tea, helping to build courses, fence judging etc. And not only will you get money off, but you could learn a lot too – writing for a dressage judge, for instance, can be a great insight into what they’re looking for and how they use the scoring system etc.